Favorite wines to complement a memorable occasion or for your everyday enjoyment! 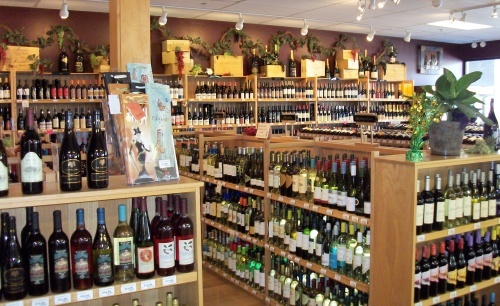 Our vast selection of wine from around the world, in every imaginable type of grape. Also, we have wines that are produced from certified organically grown vineyards.